Lawnmowers: you see, hear and occasionally also smell them everywhere during the summer. 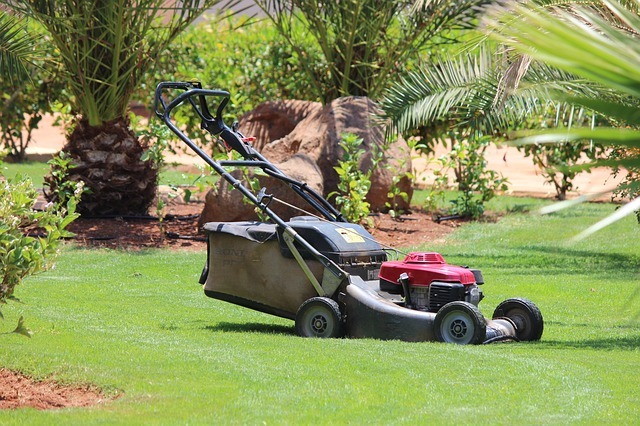 There are many different options for consumers planning to purchase a new lawnmower. As usual, it comes down to your mowing needs, budget and personal preference. How large is the area that needs cutting? 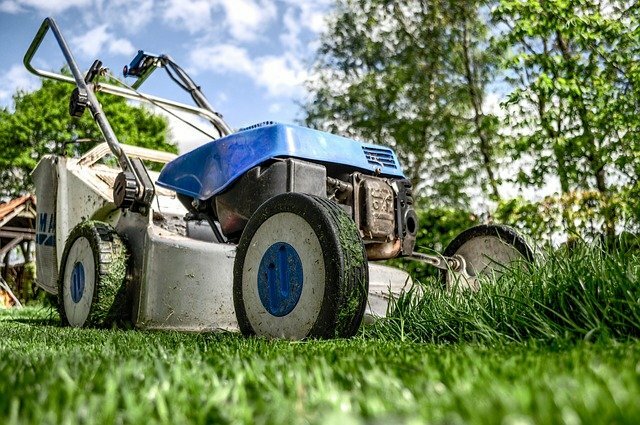 Is it a small lawn that can be handled with a hand mower or a robotic mower? Or is it a large lawn that requires a petrol-driven or even a ride-on mower? How many times per month do you typically mow the lawn? A petrol-driven lawnmower might be your best bet if you let the grass grow for a while and don’t mow that frequently. It’s recommended that you mow at least fortnightly during the summer, preferably once a week. Some people want their lawn to resemble Wimbledon’s centre court and require a really clean cut. Others just want to avoid a jungle in front of their house. The esthetic requirements do affect your choice of lawnmower. Still a viable, healthy, safe and environmentally friendly option. Your father and grandfather most likely pushed one of these in their youths. You need to keep the blades sharp and aligned for a smooth cut. It’s therefore recommended that you visit your local mower store once a year for resharpening of the blades and adjustments. Reliable and easy-to-use hand mowers retail between $70-$80. This is probably the most common lawnmower type in New Zealand. It’s a powerful mower that can handle long or wet grass. It’s also efficient and has a wide cut. The drawbacks are obvious: it pollutes, smells and the petrol consumption could make lawn mowing expensive. Besides, storing the petrol could be hazardous. Easier to manoeuvre than it’s petrol driven sibling due to its reduced weight. The robotic mowers were introduced a few years ago and immediately struck a chord with Kiwis. They are ideal for small to medium lawns that are relatively easy to mow. 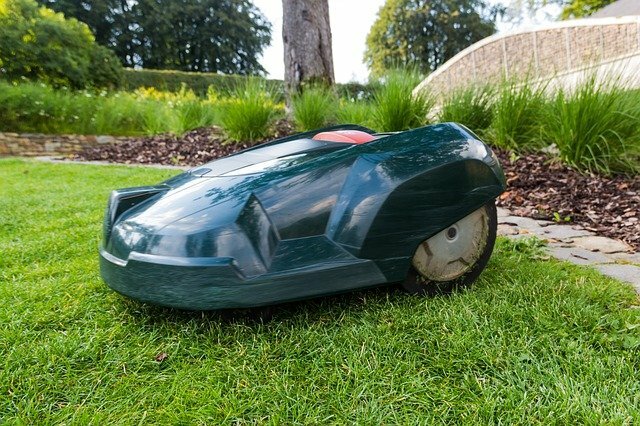 Automower is another name for a robotic mower. 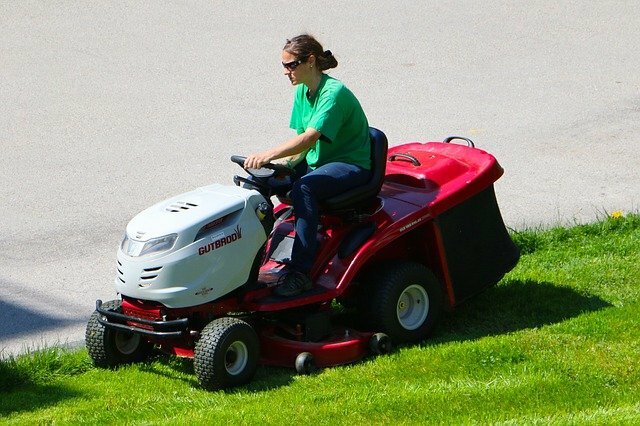 The preferred options for owners of large lawns and professional mowers. There’s a large spread in price and performance among ride-ons. The low-end ones retail for about $2,500 – $3,500 in NZ while the most expensive, high-end Husqvarna ride-ons cost about $30,000.